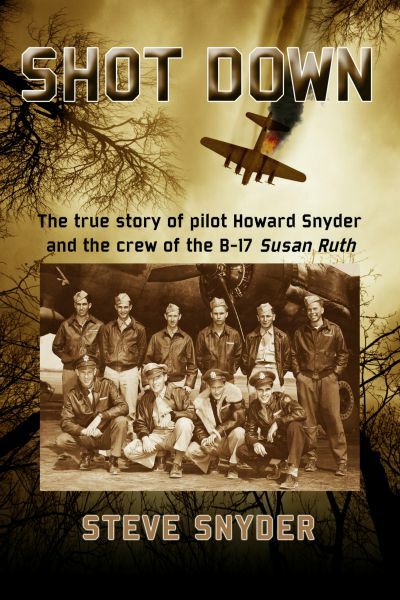 Soon after retirement, Steve began his quest to learn more about the World War II experiences of his father, pilot Howard Snyder, and his crew of the B-17, Susan Ruth. It became his passion, and 4 ½ years of dedicated research resulted in the book, Shot Down, which has won 13 book awards since being released in August 2014. 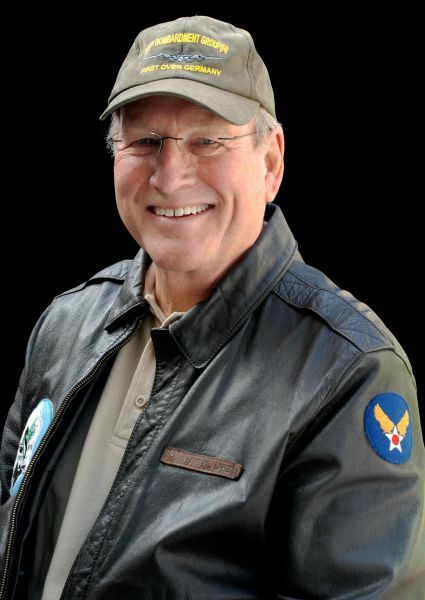 One result of his new career as a World War II historian is that he is a member of numerous World War II organizations and is President of the 306th Bomb Group Historical Association. The dramatic experiences about each member of a B-17 bomber crew after their plane was knocked out of the sky by German fighters over Belgium, and about the Belgian citizens who risked their lives to help them.